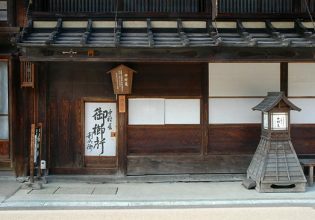 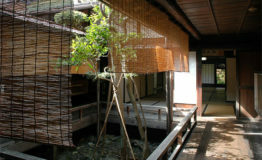 The residence of the Tezuka Family, which served as a wholesale merchant in Narai-juku from 1602 to the Meiji period (late 1800s). 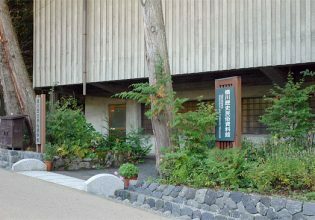 Valuable materials, such as old documents and tools, are on display at this museum. 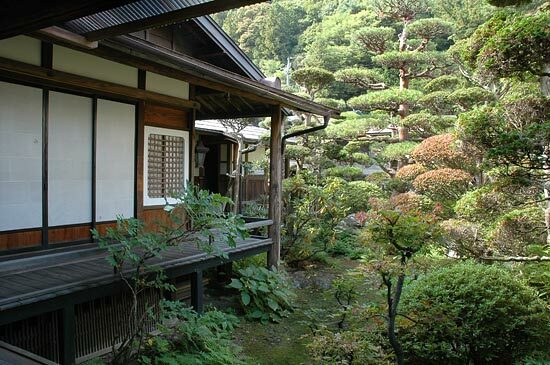 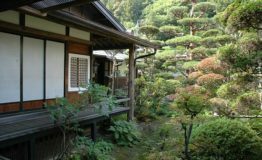 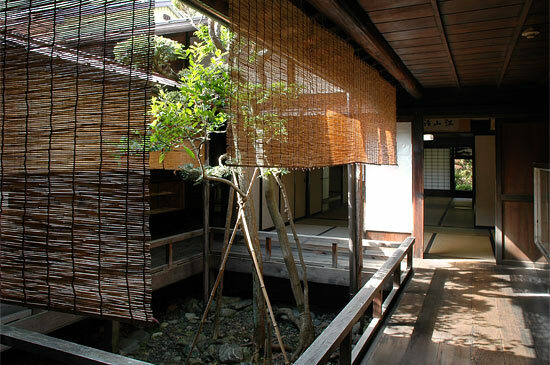 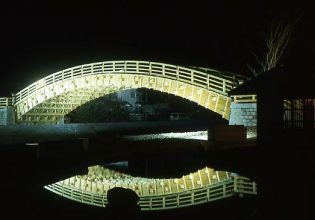 The residence features the style peculiar to wholesalers (designated as an important cultural property of Japan).